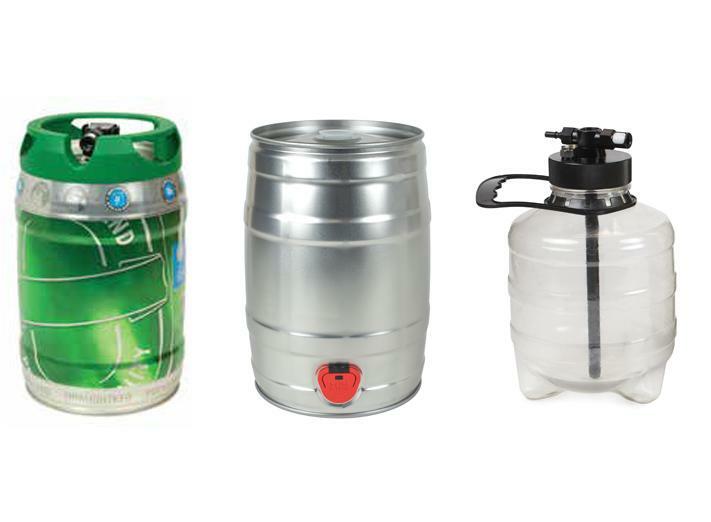 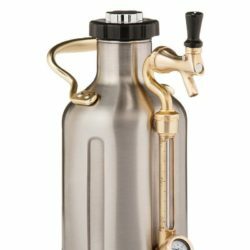 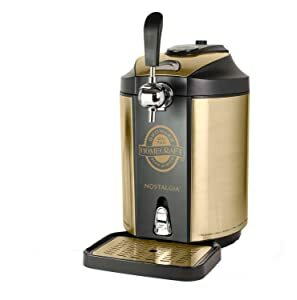 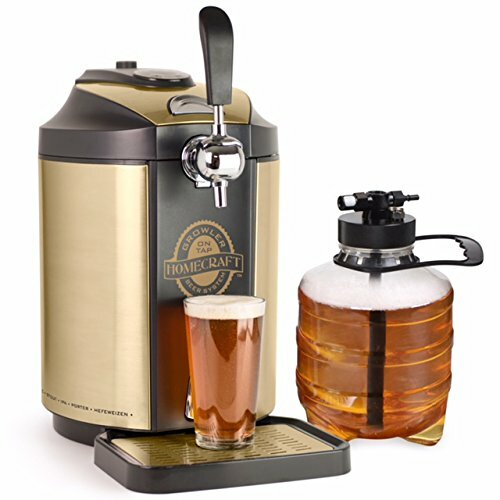 Compatible with all standard 5-Liter pressurized/non-pressurized gravity kegs – includes re-usable growler keg. 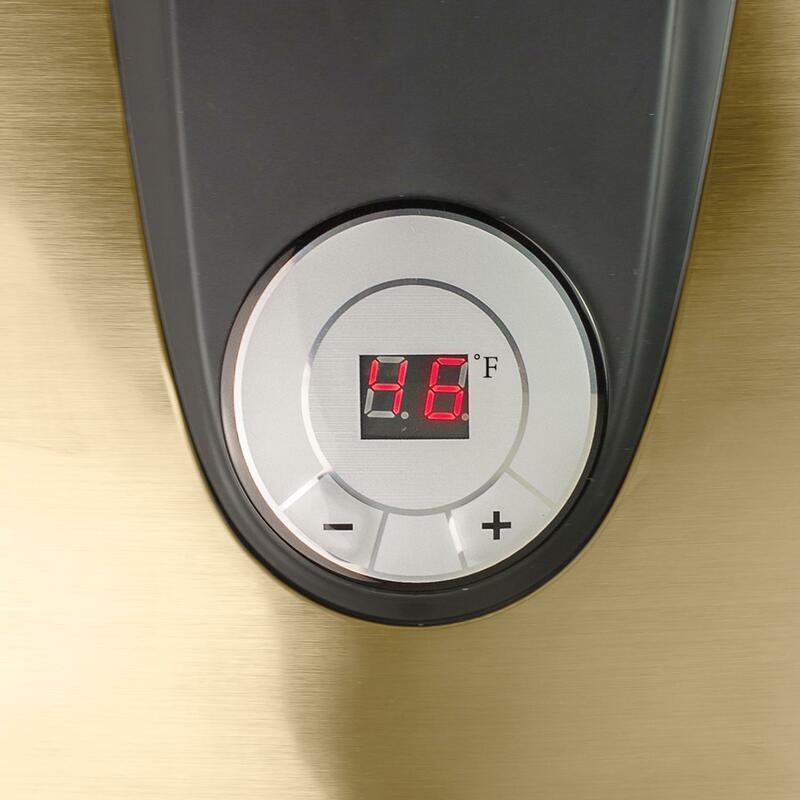 The system has a LED temperature gauge that cools as low as 36 degrees F based on ambient temperature. 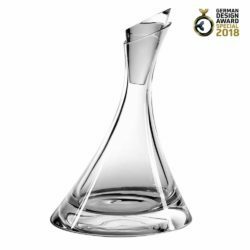 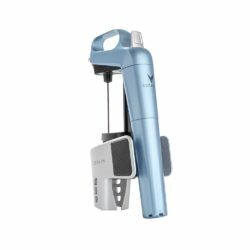 A squeeze bottle cleaning kit is included to keep beer lines fresh and clean. 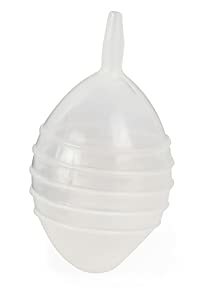 There is no compressor, meaning no vibrations and low noise.